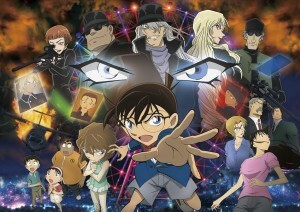 The twentieth film in the Detective Conan franchise, The Darkest Nightmare, has become its highest grossing to date. The film, which features members of the Black Organization for the first time since 2009’s The Raven Chaser, remained at the top spot for three weeks prior to being bested by Disney’s likewise animated feature Zootopia. As of this week, the entry in the long-running series has grossed ¥5.43 billion ($50.1 million) since its Golden Week opening. 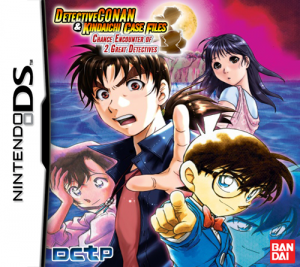 Detective Conan: The Darkest Nightmare is finally dethroned after enjoying three-consecutive weeks in first place. The Detective Conan films always drop over 50% over the post Golden Week weekend, so the large decline here isn’t surprising (in fact, if estimates hold, it’s slightly better than most previous entries). It’s either barely below or just above the ¥5 billion blockbuster milestone after this weekend, and having accomplished that achievement and becoming the highest-grossing film in the series, the only thing left for it to do now is to add more to it’s incredible total as it aims for ¥6 billion ($55 million). News media outlets in Japan are reporting today that B’z will be providing the theme song to the latest movie, Detective Conan: The Darkest Nightmare, due for a theatrical release this April. The song, titled “Sekai wa Anata no Iro ni Naru” (The World Will Become Your Color), is the band’s first theme to a Conan film since 2011’s Quarter of Silence. Additionally, it has been revealed that B’z guitarist and Grammy Award winner Tak Matsumoto will be providing guitar on the film’s main instrumental theme. This marks the first time in franchise history that a guest guitarist has been featured in such a role. 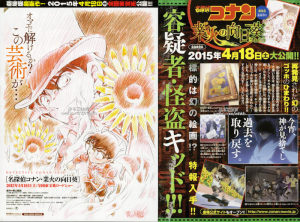 With the nineteenth Detective Conan movie Sunflowers of Inferno being released in Japan yesterday, we have learned a bit more about what can be expected for the upcoming 20th movie of the series to be released in April of 2016. Following revelations from Gosho Aoyama in a series of postcards about a month ago, we learned that both Gin and Amuro would be appearing in the next film and that it would then logically be about the Black Organization. The teaser has brought more speculation about the potential content of the movie as it presents a glass of alcohol in a dark and gloomy bar with Gin’s voice being heard in the background, saying: ”Bourbon, Kir… Don’t tell me…?”. More information will naturally be revealed about the movie by the end of the year. Lupin III vs. Detective Conan: The Movie Now on Hulu! In a very unexpected move, the 2013 film Lupin III vs. Detective Conan: The Movie has been added to the Hulu streaming lineup. 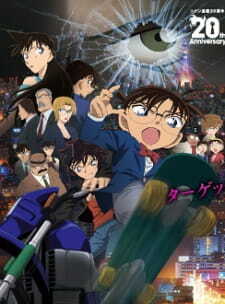 This marks the official international debut of the movie that saw Lupin III and Conan face off for the second time following their joint 2009 TV special. Let’s settle this once and for all! 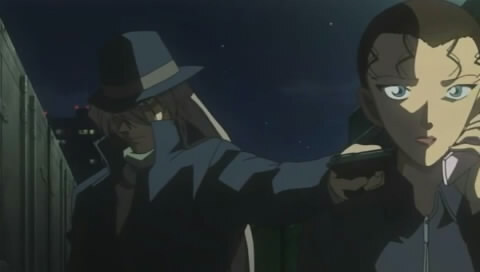 Finally the time has come for the best showdown of our two heroes, Lupin and Conan! A big diamond has been stolen by the Magic Kid and he has managed to run off with it even under extremely tight security. First Details & Poster from Movie 19 Revealed! 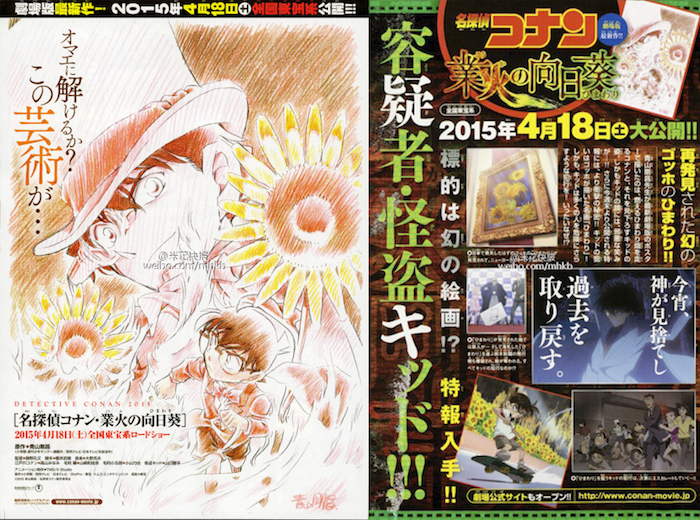 This week’s Shounen Sunday issue revealed the title of the next Detective Conan movie along with the first details and the poster as drawn by Gosho Aoyama himself. The movie, titled Infernal Sunflowers (業火の向日葵, Gouka no Himawari; official English title to be confirmed), will open on April 18th, 2015 in Japan. The first trailer is set to be released this weekend. After nearly three months in Japanese theaters and a record opening weekend for the franchise, Detective Conan: Dimensional Sniper‘s final tally has been revealed. Overall, the movie grossed ¥4.09 billion ($40.1 million) with 3.29 million admissions. 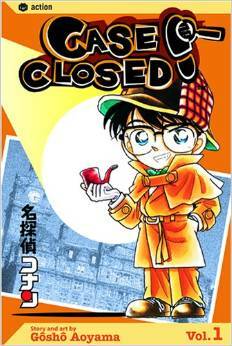 The plot-linked story allowed for an increase both in gross and in admissions compared to last year’s movie Detective Conan: Private Eye in the Distant Sea making movie 18 both the 2nd highest grossing and 2nd most attended movie of all the Detective Conan releases. 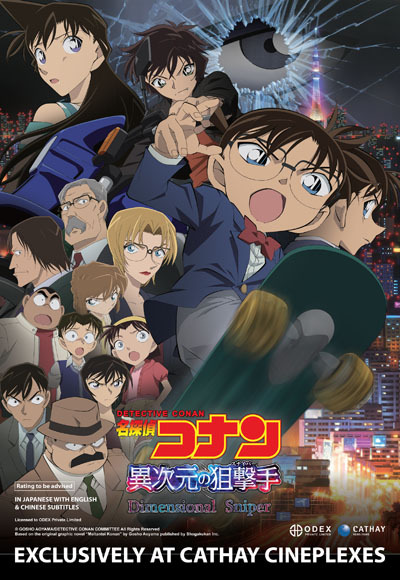 Indeed, the special crossover Lupin the 3rd vs. Detective Conan: The Movie still retains its spot as the highest grossing and most attended movie featuring Conan with a final tally of ¥4.25 billion ($41.2 million) and 3.55 million admissions. 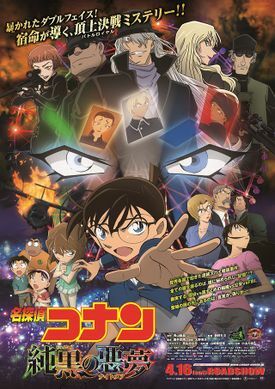 The eighteenth movie in the Detective Conan franchise, Dimensional Sniper, will be screened theatrically in Singapore beginning August 7th. The movie will be accompanied by both English and Chinese subtitles and will be available exclusively at Cathay Cineplexes. Tickets and showtimes can be acquired here. Those in Singapore may view a region-locked trailer on the licensor Odex’s YouTube channel. Last year, the seventeenth movie Private Eye in the Distant Sea was released in Singapore theaters. This is the second year in a row that the annual Conan movies have received wider international releases, after Movie 17 was shown subtitled in Taiwan, Thailand, and Malaysia as well.